Entering photo contests can be a great way to increase exposure for your photography and to win some nice prizes at the same time. There are a lot of contests going on out there, some better than others. Personally, I enter maybe 10-15 photo contests each year. I don’t win or place in a lot of these contests, but for the 1-2 that I do win or place in each year, I will admit it feels pretty good to have your work awarded. I spend a lot of time scouring the internet for contests and I have put together a good compilation of photo contests to consider for 2019. I enter both free and premium contests. Free contests usually have less of a prize package, but they are free, so they are a good way to get into contests. I actually have an image that is a finalist in the 2018 Smithsonian Photo Contest right now. It was free to submit the image and it has a chance to win $2,500. The other downside of free contests is the large amount of competition. With free entry, there is no cost barrier to enter and you will be going against a lot of other images. The free 2018 Smithsonian Photo Contest received 48,000 entries, while other contests with paid entry fees might only experience 1,000-2,000 entries. Paid contests often have better prizes and more opportunities for exposure. Top placing images usually win a substantial cash prize, gear, and perhaps even exposure in exhibitions or galleries, as most paid contest subsidize big prizes with entry fees. Paid contests do experience a much lower number of submissions than free contests so although you might not like the cost to enter, your images will have a better chance against a smaller pool of submissions. Submitting to a contest is pretty harmless, but there are a few things to watch out for. I have compiled a great list below, but if you find another contest you are thinking of entering, do some research. Make sure the listed judges are credible. Make sure when you enter an image, you retain rights to your image. Some contests state that if you enter their contest, you give them and their sponsors licenses to use your image commercially. That is a big no-no. Sharing your image and giving it more exposure is one thing, but you should not be submitting to contests asking for full rights or commercial licenses when you submit. Below is a list of paid and free contests. Some are open now and others are slated to open within the next few months so make sure to bookmark these links or set a reminder if you are interested. 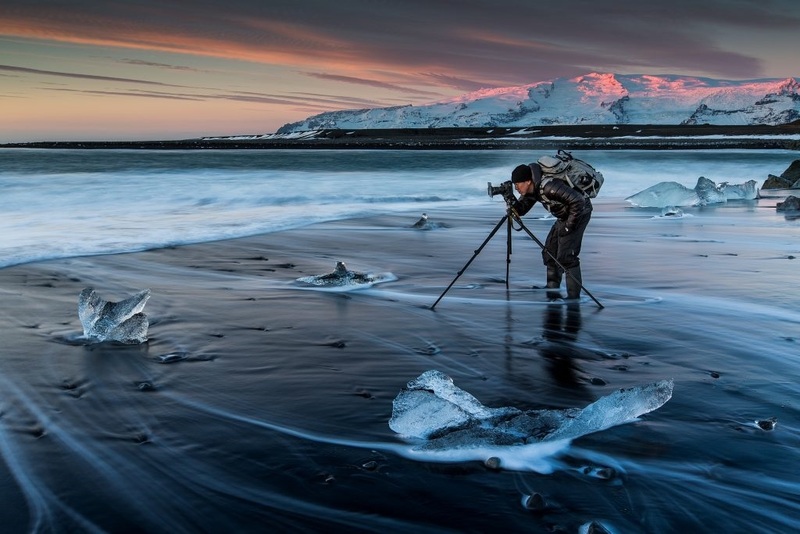 The Epson Pano Awards is one of the largest premium contests available to photographers. The contest is specifically dedicated to panoramic images, images must have a minimum ratio of 2:1. The contest will be open later this spring, if you’re a fan of panoramas, enter this one. The 2018 prize pool includes $50,000 in prizes, with $20,000 of that being cash payouts. See here for more prizes – https://thepanoawards.com/prizes/. There are three major categories – Open, Amateur, and Virtual Reality. Each category is broken down into Nature/Landscapes and Architecture/Cities. Again, if you place in any category the prizes are substantial. The entry free for the Open category is $22/per image, Amateur is $18/per image, and VR is $16/per image. The contest received almost 5,000 entries across all categories in 2018. Our World In Focus is a relatively new contest platform, but it shares some similarities to ViewBug, as it offers reoccurring free and paid contests with different themes. This is a great contest platform to check out, as entry fees are relatively low per image and a great prize package is offered. Entry fees for the 3-month premium contests are $10/per image and the prize package is usually around $5,000, much of that being cash, but sponsors like Tamron and LensProToGo also offer camera gear and vouchers. The top 5 images out of 100 finalists receive prizes. Right now, their ‘Perfect Moment’ contest is open through May 1st and a wildlife contest dubbed ‘Species’ will open as soon as that one ends on May 1st. 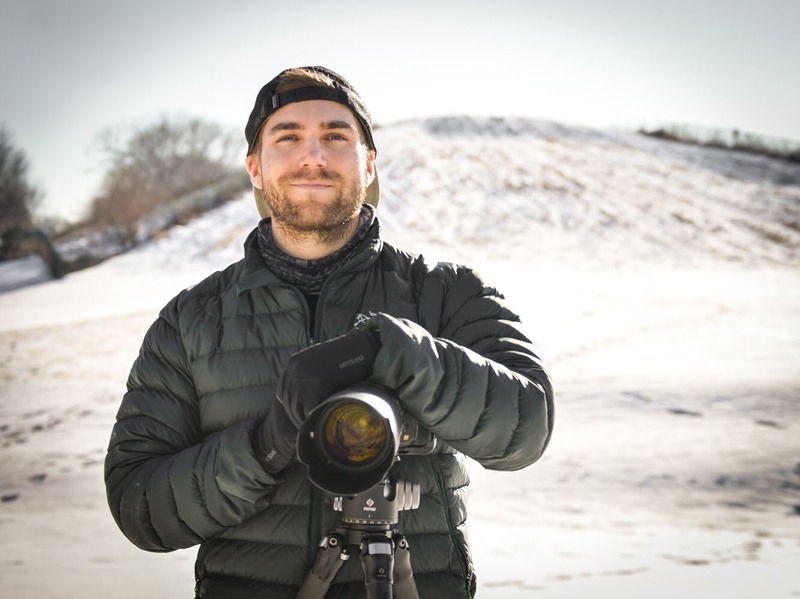 Our World In Focus offers some big time judges too, as great landscape photographer Max Rive is judging the contest open now, and National Geographic photographer Ami Vitale is slated to judge ‘Species’, which will also donate 10% of proceeds to Conservation International. Free monthly contests are also available, you can only submit one image, but each month the best image for the chosen theme is awarded $25. Now in its fifth year, International Landscape Photographer of the Year is a great contest for you landscaper photographers out there. Entry fee is high, but ILPOTY has become a fairly well-known contest. Look to compete with the best of the best if you enter this one. Entry is $25 per image, but every 5th entry is free. Prizes are awarded for both the best photographs and the best photographer (portfolio), as well as the Top 101 finalists receiving a digital plaque. Each year there is a great panel of judges, made up of previous winners and award-winning photographers. An annual book is also published with the Top 101 and category winners. Look for ILPOTY to open later this year. 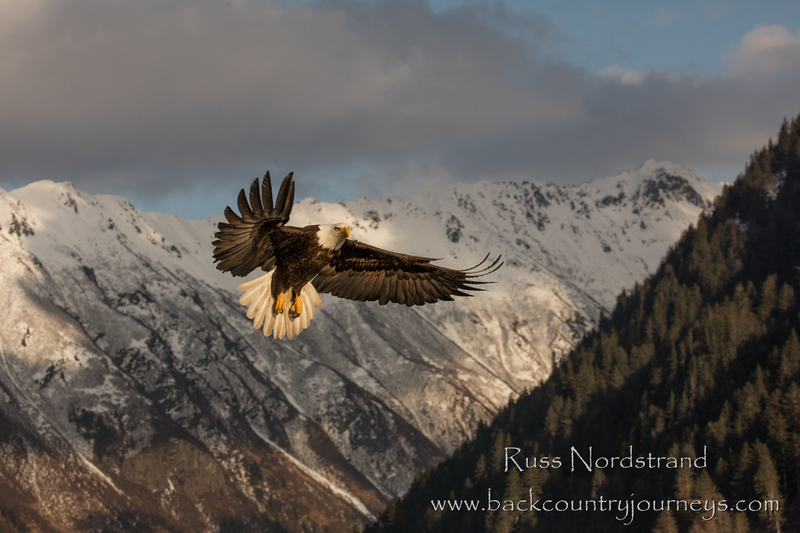 Outdoor Photographer is the largest nature photography publication in the United States. I personally subscribe and enjoy their articles. They also happen to most multiple contests each year. Outdoor Photographer presents ‘The American Landscape’ and ‘Nature’s Colors’ each year. The two contests are very similar and they always have a great prize package. 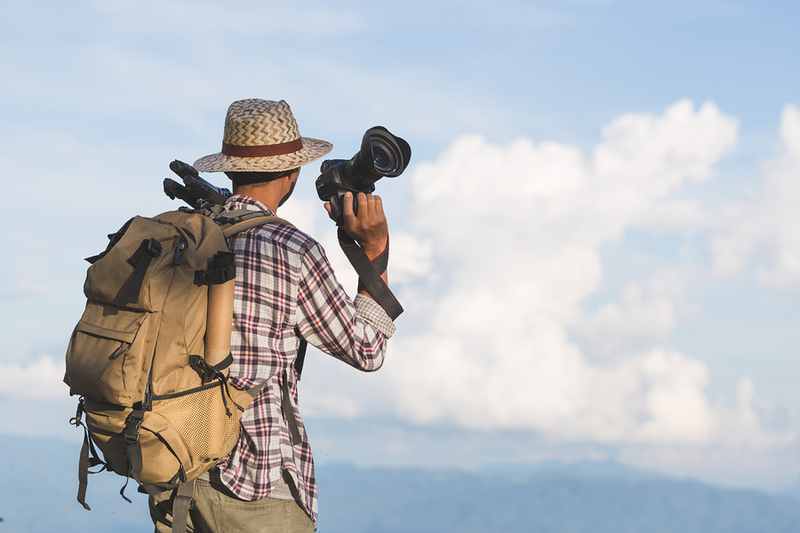 Outdoor Photographer has a lot of sponsors (Tamron, BayPhoto, and Zeiss to name a few), which means lots of great photography gear with the cash prizes. Entry is high though with 1 image costing $25 and 2 images costing $35. I won’t list all the prizes, as there’s many, but here’s a look at Grand Prize for ‘The American Landscape’ photo contest is open right now. If you place in any of their contests, you can expect to be published in their magazine, which is a really nice added benefit to the great prizes. I enter each of these contests every year. The American Landscape is open now for submissions. Nature’s Best Wildland Smith Rice Awards are a little different from the photo contests mentioned above. The prizes aren’t as lucrative, but they are more prestigious. Entry is $30 for adults and $20 for youth. Entry gets you 25 images that you can submit to a variety of categories (African Wildlife, Birds, Conservation Story, Landscapes, Nature in Motion, Ocean Views, Outdoor Adventure, Polar Passion, Small World, and Wildlife). There will be a total of 60 images that are selected and those 60 images will be printed and displayed in the Smithsonian Museum in Washington D.C. Winning is also an extreme honor. Some past winners include Art Wolf, Thomas Mangelsen, Frans Lanting, and Cristina Mittermeier. More than 26,000 entries were received last year and this year’s contest is open now, only open through March 14, 2019. The World Photo Organization hosts a few free contests each year, but the biggest is the Sony World Photography Awards. The Sony awards have been around for 12 years now, and their goal is to showcase some of the best photography out there. Just this last year, the contest had 327,000 entries. So, the pool is huge, but this is one free contest that has a huge pay out too. A total of $30,000, Sony camera equipment, and flights to London are included in the prize package spread out between the Professional and Open categories. The Sony Awards are free to enter and open to all levels of photographers. You’ll find a wide variety of genres too. The finalist images are eventually judged by renowned photographers at an event in London. I always enter this one every year. Share the Experience is the Official Federal Recreation Lands Photo Contest. It’s hosted by Find Your Park and the National Park Foundation. Almost all federal land agencies under the Department of Interior are partners of the contest. This is definitely another very large contest, they don’t have data on the amount of entries, but I would assume multiple thousands. Like the Sony Awards, this is another free contest that has a huge prize. Here’s a layout. The contest will open again this spring. They also have monthly finalists who win a voucher for a free stay in a historic hotel in America. Images submitted must be from federal land, but if you want a chance to be featured on the Annual Federal Lands Pass, enter this one. The Smithsonian Photo Contest has been running for 15 years. They received 48,000 submissions this year and that brings their total across 15 years to ~450,000 images. The Smithsonian is obviously a prestigious organization, but the prizes are a bit lower for this one. Category Winners: The winners of each of the six categories will receive $500. Readers’ Choice: The winner of the online Readers’ Choice award will receive $500. There are 6 different categories and you can submit 15 images per category, that’s a whopping 90 images you can submit. The contest will reopen at the end of March. Each year National Park Trips Media hosts a National Park Service photo contest. The contest is free, but images must have been taken from National Park Service locations. Although this is a free contest, it still goes under the radar. It only had 3,000 submissions last year. The three categories are Landscape, Wildlife, and Night Skies. I was fortunate to win this contest a few years ago and I think it’s a great contest to try out if you have never submitted before. Submit some of your Backcountry Journeys workshop images; I know we got some good ones from the parks this year. I thought I would also include ViewBug.com on this list. 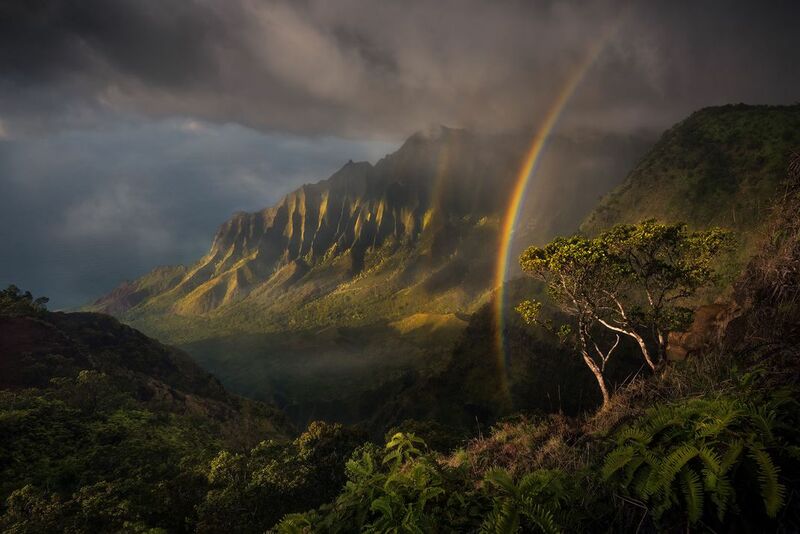 ViewBug is a free (or paid) social media site that provides contests for photographers. I’d recommend checking it out, as you can enter some cool contests. The downsides of view are the entries are huge for any contest; some will have 100-300,000 entries. I also find the prizes to not be very good. But it is free at the lowest level of membership and with that membership you get access to quite a few contests.